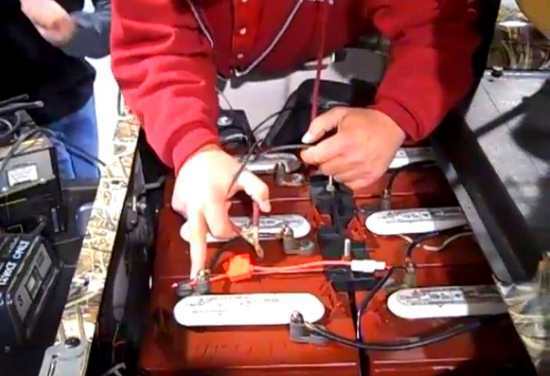 This video shows how to change the motor oil in a Yamaha Pro Hauler 700 UTV side-by-side. 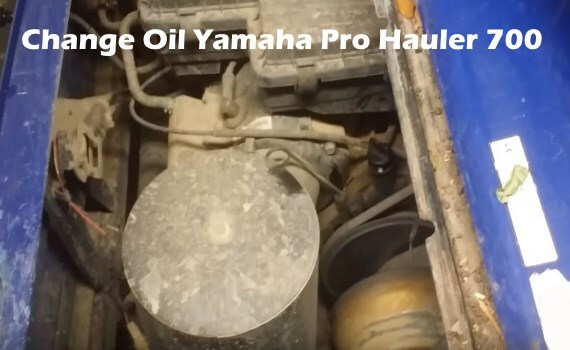 The Pro Hauler’s oil change is a similar process to other 4 stroke Yamaha golf carts as there is no oil filter on this engine. Also very similar to most other single cylinder golf carts by EZGO or Club Car. These specs are for a 2004, 2005 or 2006 so be sure to check your owners manual before proceeding to be sure. You can find parts and accesoies here for your Yamaha Pro Hauler 700.